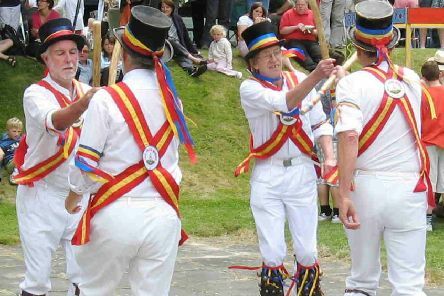 Today is St George’s Day and local Morris dance sides will be out and about performing in Hastings Old Town this evening to mark the occasion. 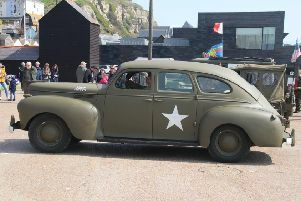 There was fantastic fun in Battle on Good Friday when the annual tradition of marbles on the Abbey Green took place. 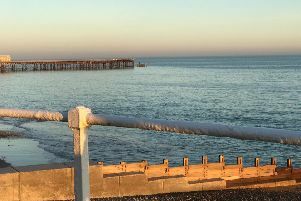 After a glorious Easter weekend, the fine weather is set to continue today but tomorrow could herald a change with showers predicted. 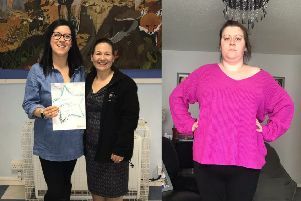 Hastings mum Lorna Wheeley is the toast of her slimming club after shedding more than five stone in under a year. 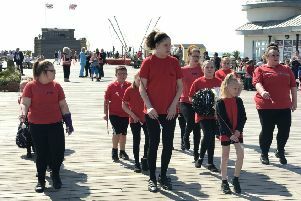 Young performers from St Leonards added a flourish to the official re-opening of Hastings Pier on Easter Saturday. 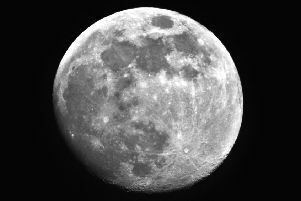 Hastings photographer Sid Saunders is proving himself to be the master of the moon. 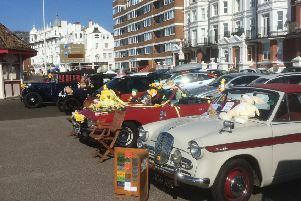 Stunning classic cars will take pride of place on Bexhill seafront on Easter Sunday when Bexhill 100 Motoring Club holds its first show of the year. 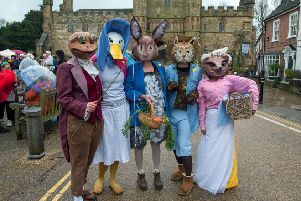 Teams will dressing up in colourful fancy dress costumes to take part in the traditional Good Friday marbles match at the Abbey Green in Battle. 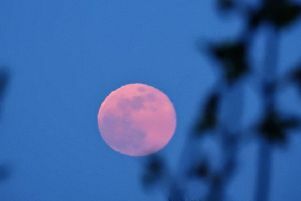 Local photographer Sid Saunders has reached for the moon again with this stunning image take from his garden in Hollington this week. 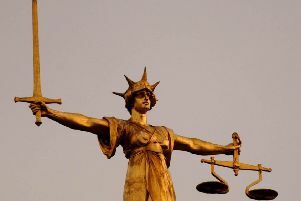 Brendan Huntley, 20, of Flimwell Close, St Leonards, indicated guilty pleas to charges of being in possession of a quantity of cocaine and a quantity of herbal cannabis with intent to supply according to a court document. 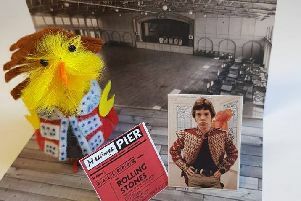 People in Hastings and Rother will be able enjoy a number of events over the Easter bank holiday weekend. 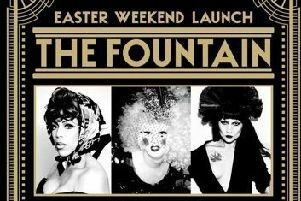 The Fountain pub in Queens Road, Hastings, has announced a great line-up of entertainment for its re-opening on Easter Saturday. 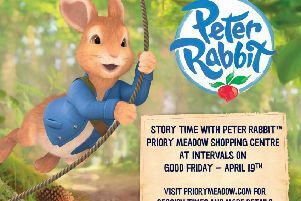 Children’s favourite Peter Rabbit will be coming to Priory Meadow shopping centre at Hastings this Easter to take part in story time sessions. 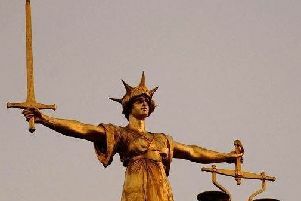 A Bexhill man has been ordered to carry out unpaid work after being caught nearly four times over the drink drive limit according to a court document. 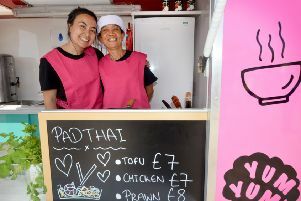 People will be able to sample some tasty treats when the Street Food Festival returns to Hastings for the second year running next month. 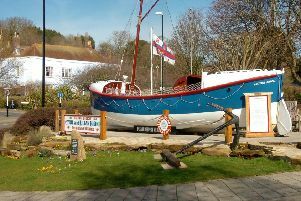 Work is to start immediately on maintenance and a spring clean for the two historic Hastings lifeboats. 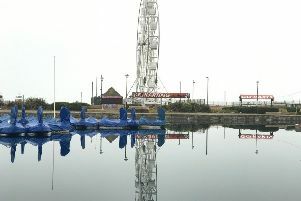 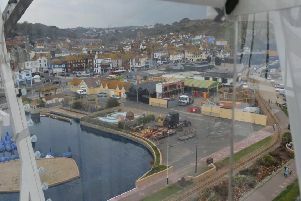 People flocked to try the new Big Wheel attraction on Hastings seafront during its first weekend of operation.